SEF was founded in 1992 by John De Wit and Matome Malatji, beginning with two small loans and one big vision. Our beginnings took root in Limpopo province, the poorest region of the country. While our presence there is still strong, our reach has expanded. 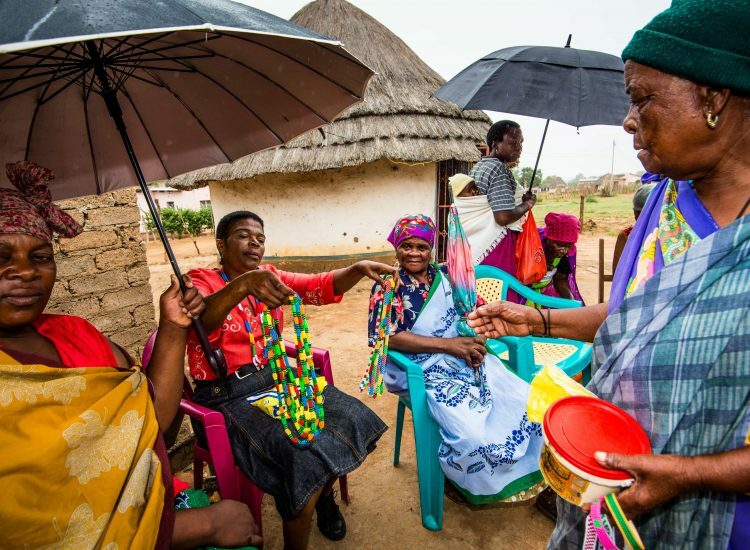 We have now grown to serve over 160,405 clients, 99% of which are women, in 5 different South African provinces. Developing an enterprise is a path out of poverty. For our clients, the biggest barrier to starting a microenterprise isn’t the motivation, a lack of entrepreneurship, or a lack of skills—it’s the capital. 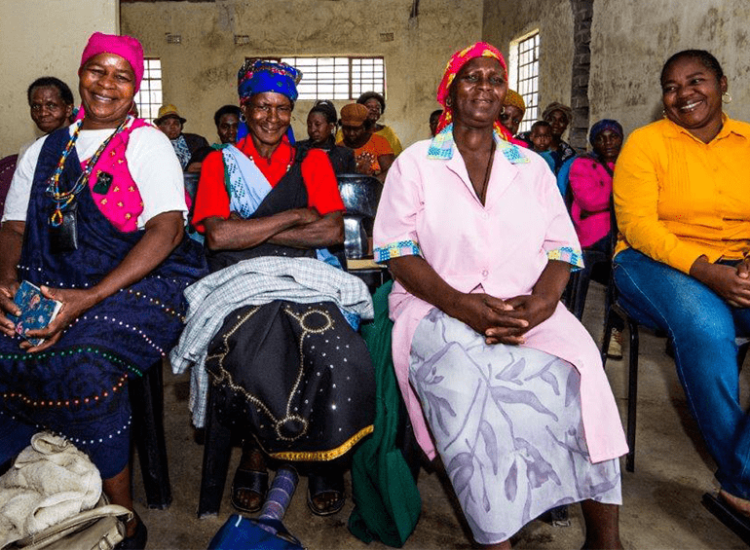 By removing this barrier, we’re connecting women to the resources they need to improve their lives. We use a modified version of the tried-and-true group-lending methodology developed by Grameen Bank. We collect no collateral from our clients. Poverty is not a one-dimensional issue– it requires a holistic approach. We’re always looking for new ways to innovate against poverty. A micro loan is more than just an extra source of income. Financial access can mean independence, self-reliance and empowerment for our clients. 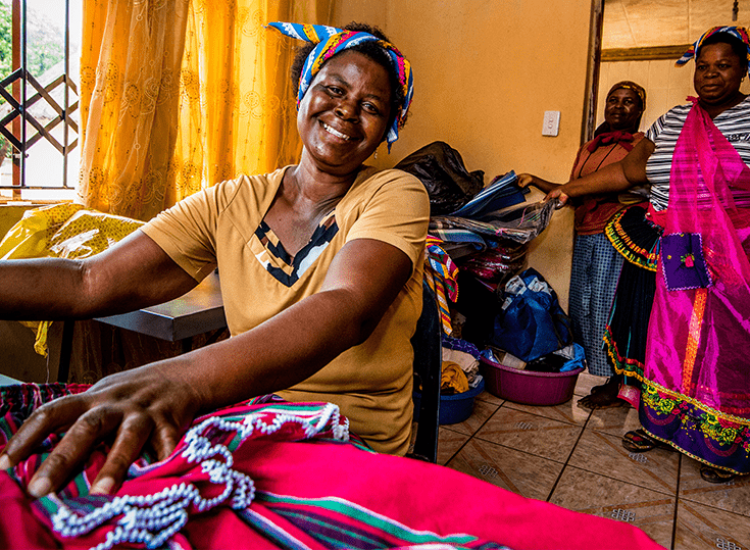 Each loan removes a barrier between a South African woman and the chance to improve her life.